WESTECH CHEMICALS SDN BHD - We are the leading refrigerant supplier in Malaysia. 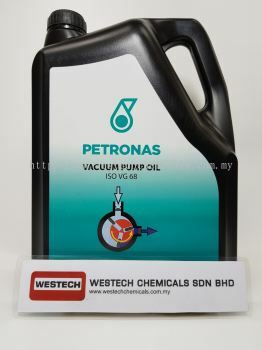 WESTECH CHEMICALS SDN BHD added new post. 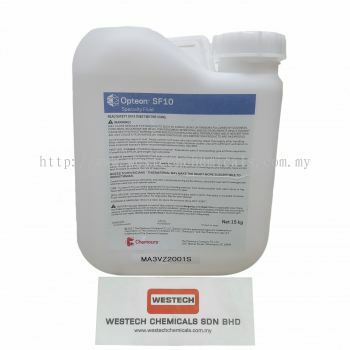 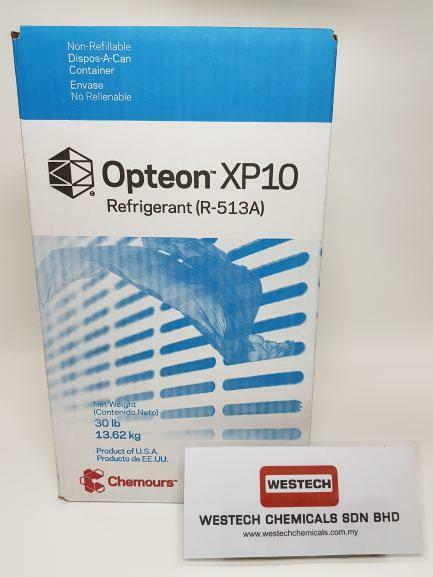 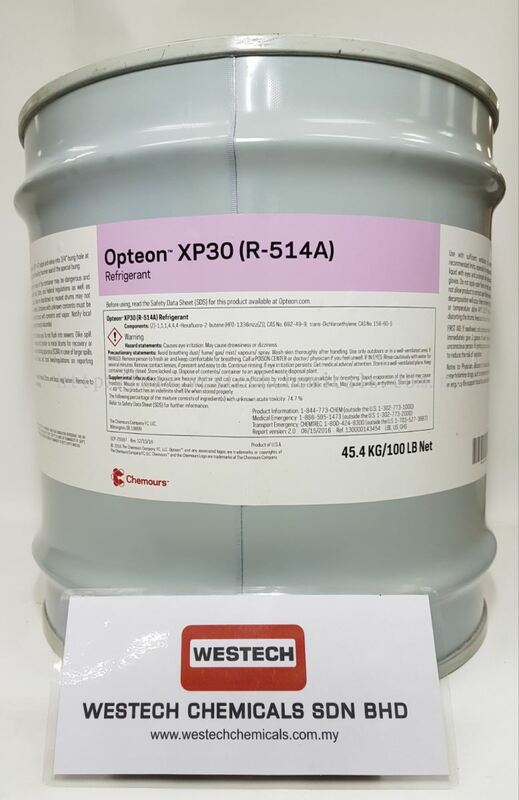 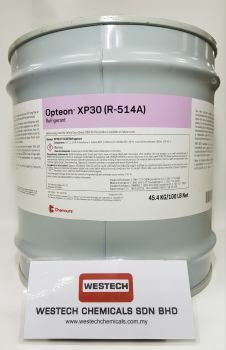 WESTECH CHEMICALS SDN BHD added new product in Refrigerant - Opteon Series Category. 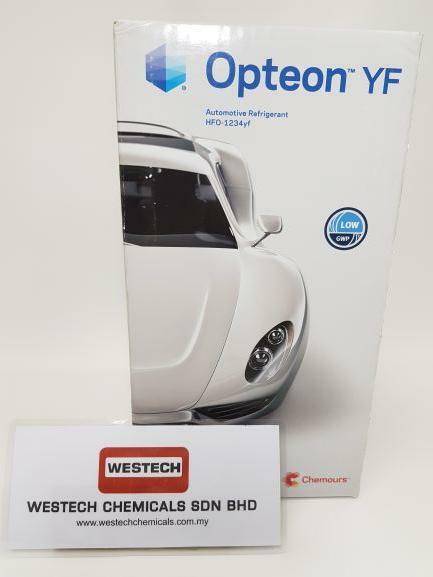 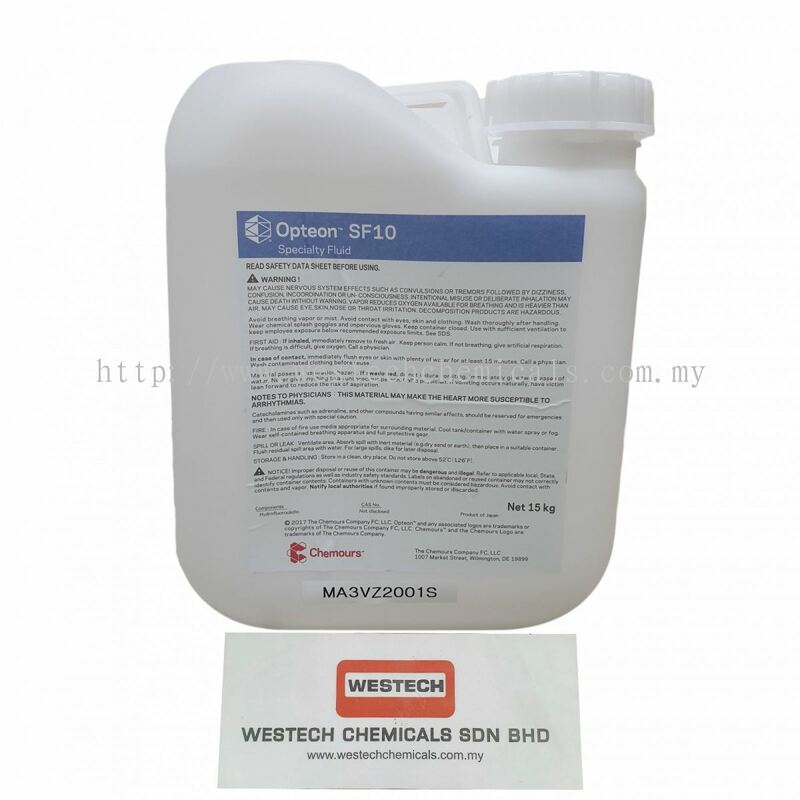 WESTECH CHEMICALS SDN BHD added 1 News & Promotion. 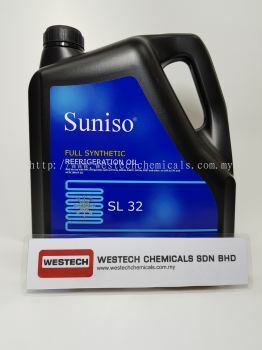 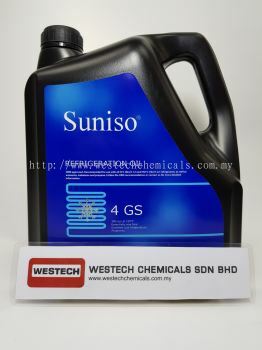 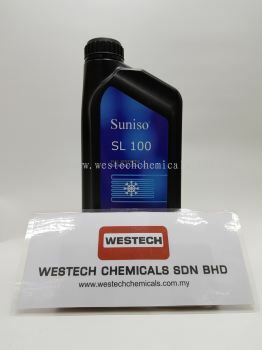 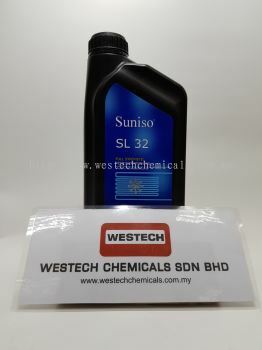 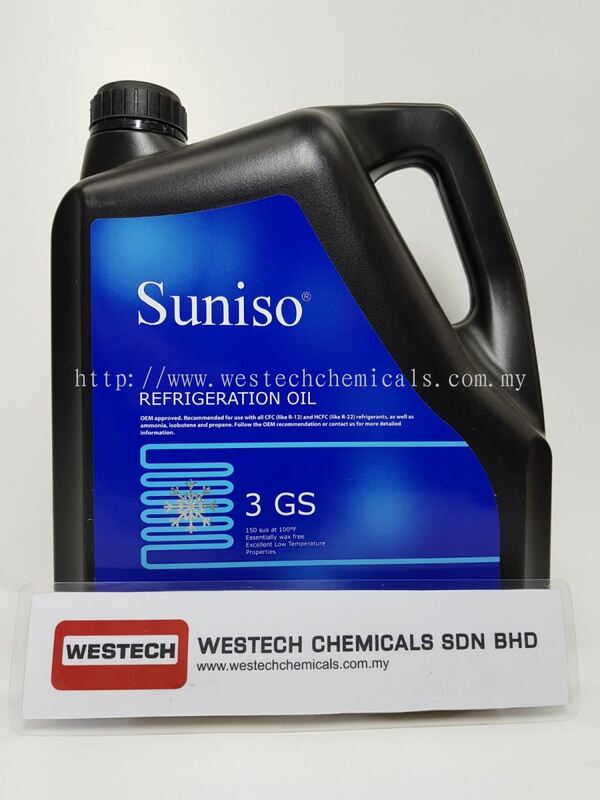 WESTECH CHEMICALS SDN BHD added 2 new products in Suniso - Refrigerant Oil Category. WESTECH CHEMICALS SDN BHD added new product in Specialty Fluid - Vertrel Category. 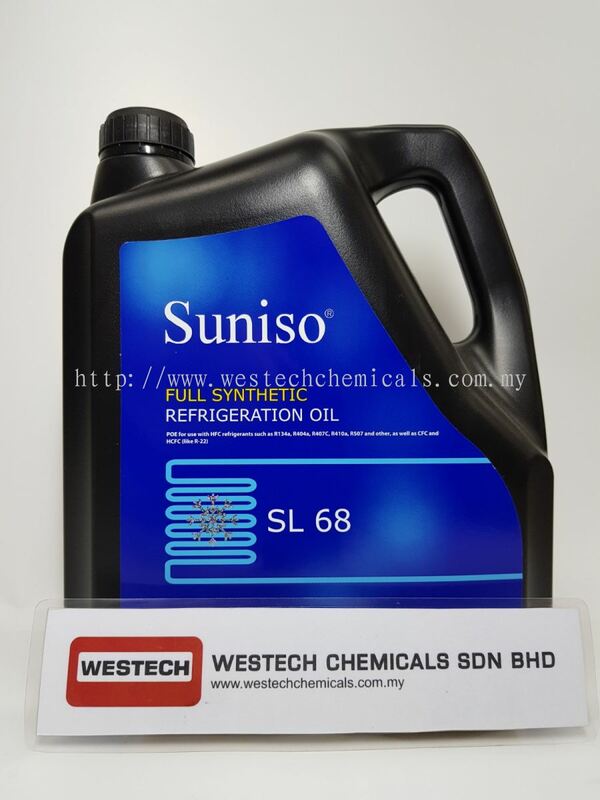 WESTECH CHEMICALS SDN BHD added 5 new products in Suniso - Refrigerant Oil Category. 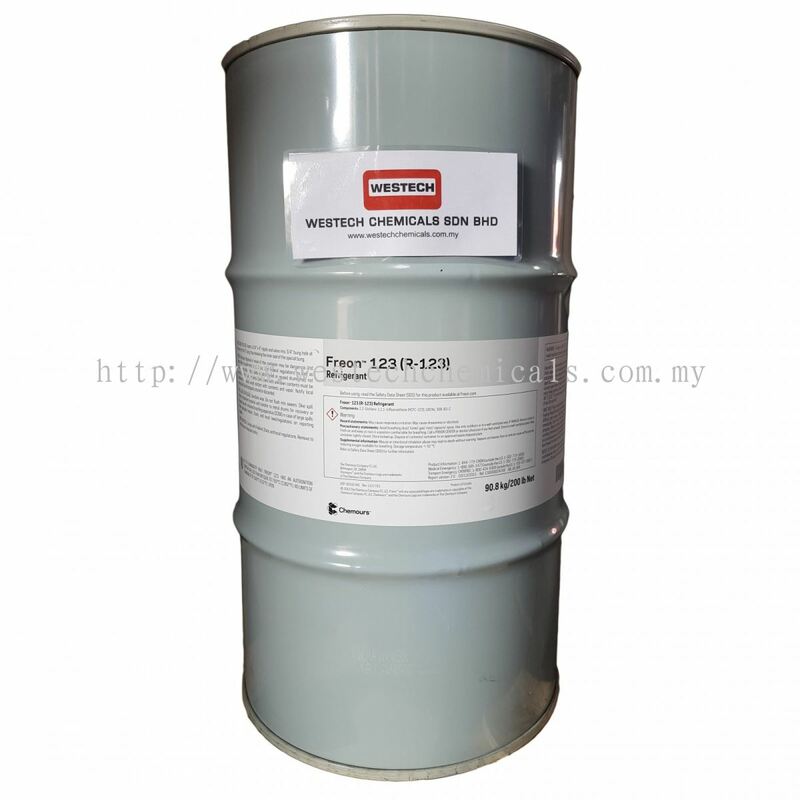 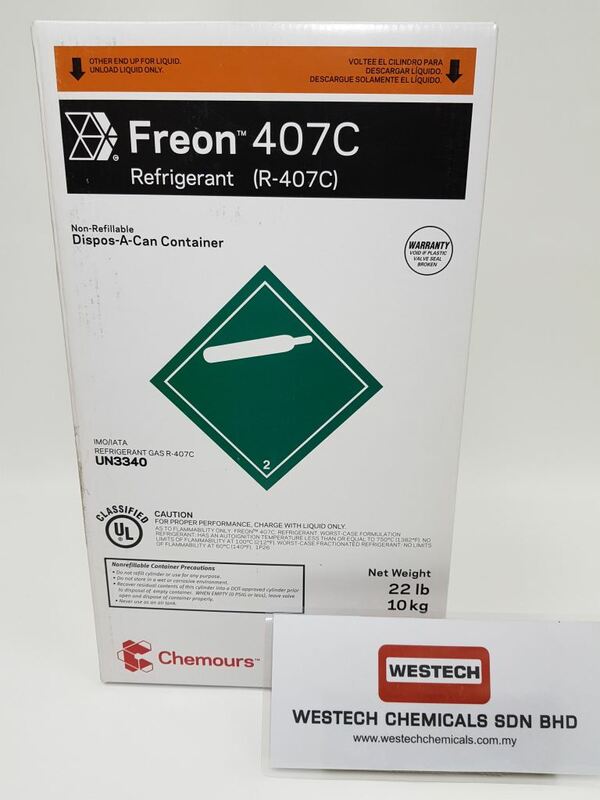 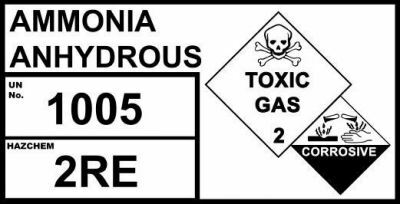 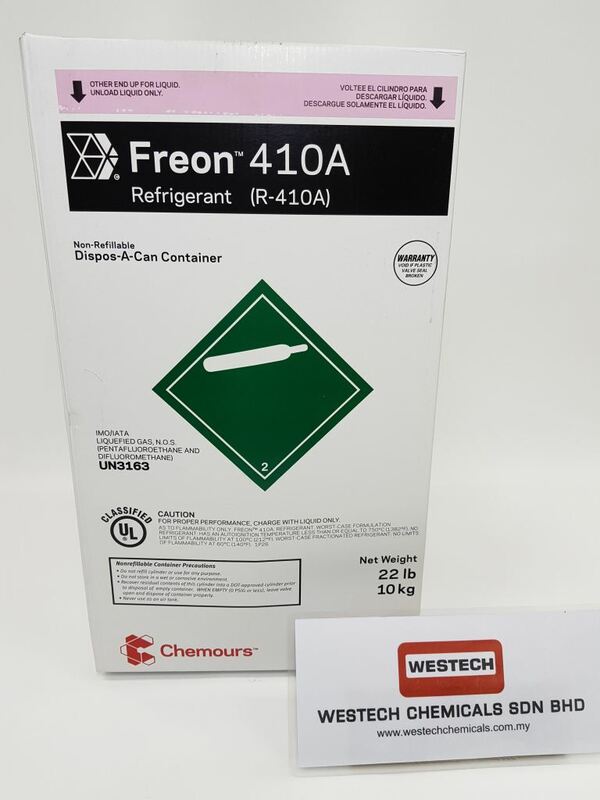 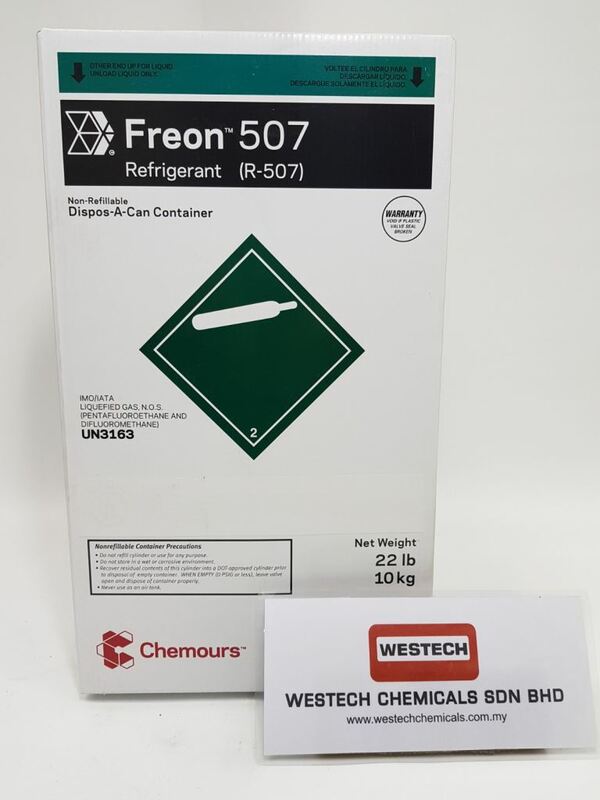 WESTECH CHEMICALS SDN BHD added new product in Refrigerant - Freon Category.